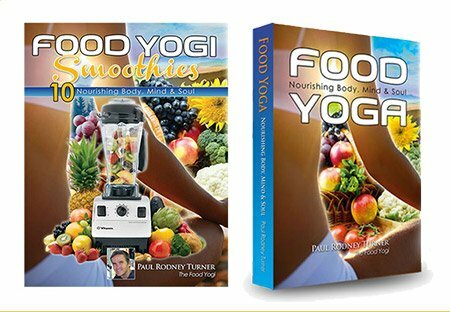 I am offering a FREE scholarship at the Food Yoga Academy. All you have to do is take a quick survey that you can complete in less than 2-minutes! And that’s it. 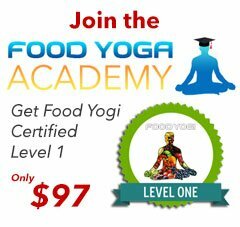 You will be in the running to get full access to the Food Yogi level 1 Certification course. 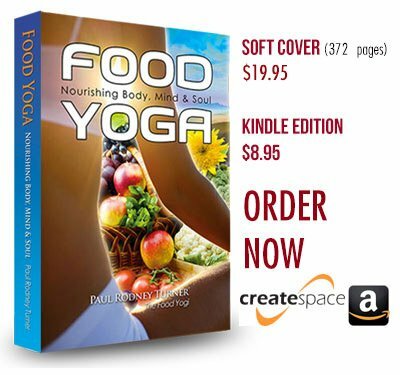 This is the introductory course for food yoga and it includes many hours of video lessons and vegan recipe demonstrations. All students that complete the course will be awarded a printable certificate and a digital badge that they can proudly display on their online resume. So don’t delay, do the survey now and be in the running. 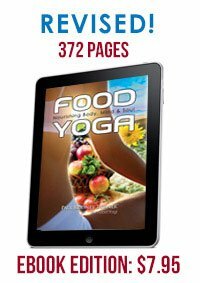 Answer the following question in this short survey and you will be in the running to win a FREE scholarship at the Food Yoga Academy for the Level 1 Food Yogi Certification. The survey should take no more than 2-minutes to complete. Don’t delay!